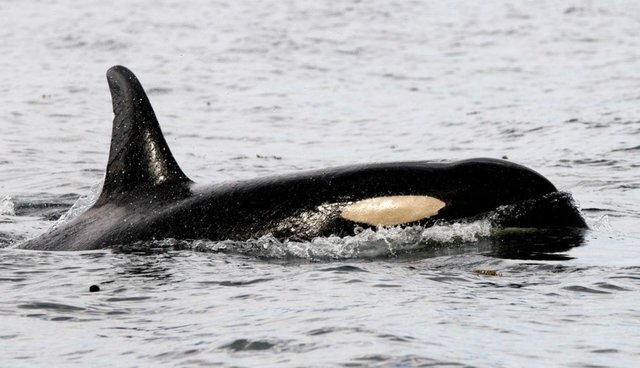 On Thursday, 38 members of Congress penned a strongly-worded letter to the U.S. Secretary of Agriculture Tom Vilsack and to the USDA demanding updated regulations for captive marine mammals in the country. The letter cited the CNN documentary "Blackfish" as a major motivator, saying that it questioned "the feasibility of keeping orcas humanely in captivity due to the enormous physical and psychological impact on orcas kept in confinement and regularly required to perform for the public." "Blackfish" has sped up human evolution by several decades creating a massive shift in our collective consciousness towards respect of other species. When our politicians start enacting laws to give our ocean counterparts the freedom they deserve its testament that a film can indeed change the world. It gives me hope that this rising consciousness can usher in an era of stewardship for the environment and we can begin emptying the tanks. Jeffrey Ventre, a former trainer at SeaWorld who appeared in "Blackfish": BLOCK Lets hear it for the US Congressmen that are taking action to help orcas after Blackfish! I'm thrilled. We're watching the US captivity industry collapse like Tilikum's dorsal fin. SeaWorld and marine parks profit off keeping orcas and other marine animals in captivity -- despite evidence that captivity not only induces unnatural behaviors in whales, but also endangers trainers. Join us in pledging never to visit SeaWorld or other marine parks until they empty their orca tanks.